We’re the pioneers of monk fruit extract, having produced it since 1994 in Guilin, and advancing it every year since. As the world’s largest producer of monk fruit extract, we’ve partnered with universities and specialists to ensure our breeding and tissue culture programs improve seedling quality. This has enabled us to increase the Mogroside-V content in the fruit from 0.3% to 0.5% in the past 10 years. Our target for 2020 is to increase it to 1%. In addition, we’ve increased our cultivation area in surrounding provinces to manage increasing global demand, and have successfully smoothed out the supply chain with a one-seedling, two-harvest approach. Monk Fruit or Luo Han Guo extract is a plant-based sweetener sourced from a fruit that originates in Guilin, China and has been used as an ingredient in traditional Chinese medicine and as a medicinal tea for hundreds of years. 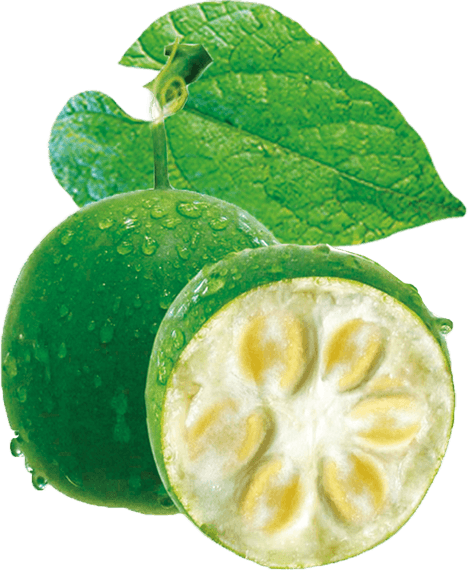 Global demand for Monk Fruit as a plant-based, high-potency sweetener has increased significantly and resulted in increased cultivation and innovation to meet the world’s sweetener-solution needs. More than 98% of global Monk Fruit production is from the greater Guilin area in China, and Layn has the largest scale of contracted Monk Fruit farms in the world. We have established long-standing relationships with farmers enabling us to maintain full control over our supply chain. For over a decade Layn has played an integral role in developing the global market for Monk Fruit. Having the largest manufacturing capacity has allowed us to continue to expand the cultivation area, further develop our agricultural programs and increase market quality while decreasing the overall cost. We are dedicated to this initiative and have the capabilities to support Monk Fruit use in applications on a global level. 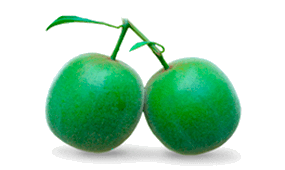 Layn offers the market’s largest Monk Fruit product portfolio in both extract and liquid form, from Monk Fruit Juice Concentrate and Monk Fruit Juice Powder to Go-Luo® Monk Fruit Extract. We also have a Monk Fruit sweetener platform for global customers interested in finding a tailored solution unlike anything else on the market. Lorum ipsome dolor sit ament con lidoe et ament lorum ipsome dolor sit ament.Lorum ipsome dolor sit ament con lidoe et ament lorum ipsome dolor sit ament. Lorum ipsome dolor sit ament con lidoe et ament lorum ipsome dolor sit ament. © 2019 Layn Corp. | All rights reserved.